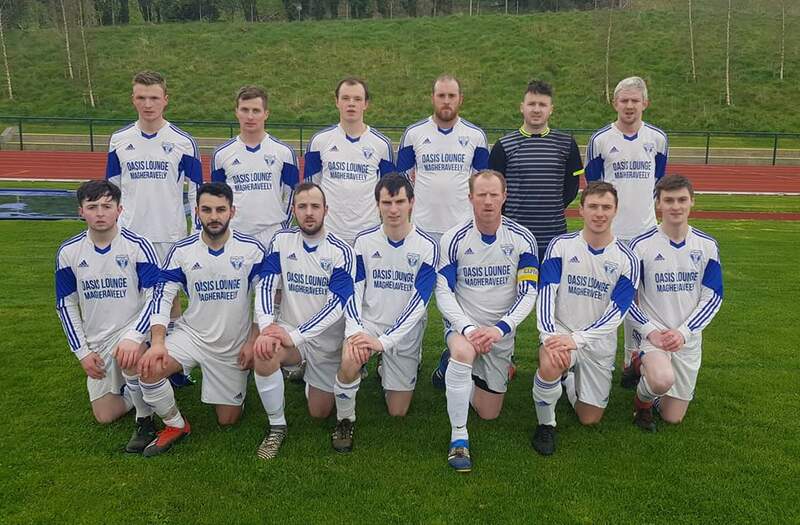 Magheraveely Football Club clinched the Division 2 title yesterday after Enniskillen Athletic failed to field a side against the league leaders, meaning they were awarded the 3 points. It has been a successful season for the club from south Fermanagh, following their relegation last season from Division 1. They were hot favourites to return to the top flight at the beginning of the season and they didn't disappoint collecting 40 points out of a possible 45, so far. Under the management of Brian Smith, they won their first 9 league matches, putting them in a comfortable position at the turn of the year, which they maintained after Christmas. Built on a strong defence containing experience players like Paul Elliott and Keith Fannin, it gave their talented midfielders like Joseph Williamson and Dean Connolly, the attacking freedom to supply their dangerous forwards with plenty of chances. In a highly competitive division with very little between any of the sides, Omagh Hospitals their main challengers for the title, were the only team to take points of the champions. Both Magheraveely and Omagh Hospitals can plan for next season and both are well equipped to deal with the pressures of life in the top division. 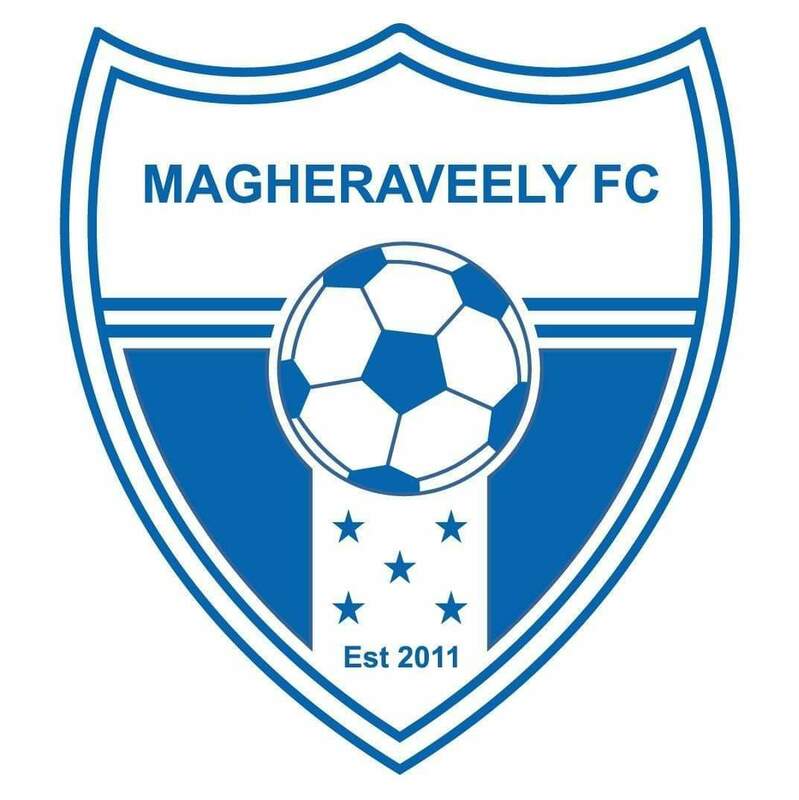 Magheraveely can now focus on their upcoming Mulhern Cup Semi Final tie against NFC Kesh on Wednesday the 24th of April at Ferney Park, Ballinamallard.